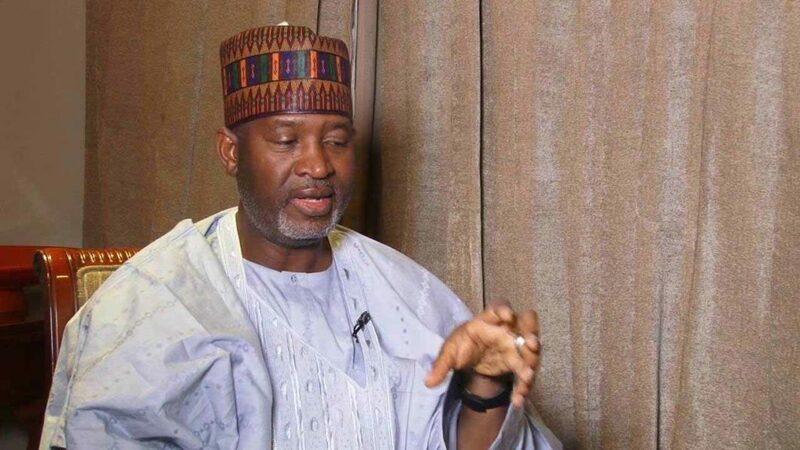 Minister of State for Aviation, Hadi Sirika, has urged airlines and the travelling public to support travel agencies and the industry at large in the quest to rid the sector of illegal operators and fakery. Sirika, at the launch of the Nigeria Travel Practitioners Identification Card (NTPIC), in Lagos on Tuesday, said the initiative was carefully designed to check perennial activities of fraudsters and other anomalies. NTPIC is an industry-based mode of identification initiated by the National Association of Nigeria Travel Agencies (NANTA), in collaboration with Nigeria Civil Aviation Authority (NCAA). Sirika, who was represented by the Director of Air Transport Regulation (DATR) in Nigerian Civil Aviation Authority (NCAA), Capt. 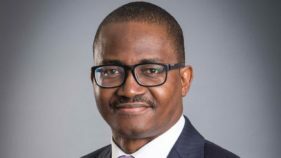 Edem Oyo-Ita (rtd), noted that the Nigerian Civil Aviation Regulation 2006 mandates the NCAA to regulate, monitor and coordinate activities in the air travel sector, hence the importance of the new ID card scheme. He said since NANTA made recommendations for the ID card initiative in 2017, a task force committee was set up to diligently review modalities, suggest appropriate date for the launch, sensitization of the public and make recommendations towards reducing fraudulent activities in line with the Federal Government’s zero tolerance for corruption. He said: “It is the result of their recommendations that we are seeing today and the launch of the new ID card. The role of the travel agencies is not just to sell tickets but also to do it with all seriousness and professionally. NTPIC presents that right opportunity in the right direction to curb illegalities. “We hope that airlines will soon restrict patronage to only travel practitioners that are on NTPIC data base. We also urge stakeholders and the public to embrace the procedure to enjoy great travel experience,” Sirika said. President of NANTA, Bernard Bankole, reiterated that the idea of ID card was birthed from the need to sensitise and decontaminate the downstream sector of the aviation industry. 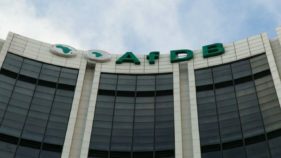 Bankole noted that the travel business in Nigeria has become one for all and sundry with absolute disregard for professionalism. 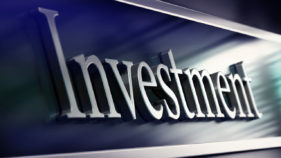 According to him, “The global nature of the business has been adulterated by fraudulent people who have little or no regard for the business and has thus become worrisome with the level of default to the airlines as well as passengers losing their hard earned money to duplicitous travel agents.